Facts of Life star Nancy McKeon Married to Marc Andrus; Do they have any Children? Nancy McKeon's career rose to prominence after performing in The Facts of Life to playing the character of a paralyzed woman physically attacked by her husband in A Cry for Help: The Tracy Thurman Story. Well, her life behind the screen is something different from her reel life. She is living a blessed life with her husband Marc Andrus. They have been together for more than 14 years; still growing stronger in their amazing bonding. 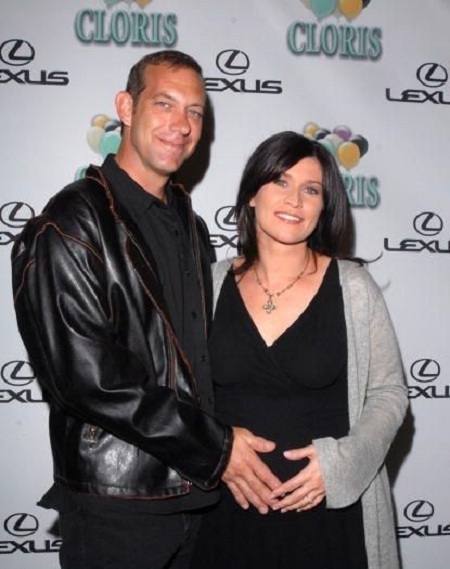 Nancy McKeon's Married Life With Marc Andrus: Is The Couple Still Together? 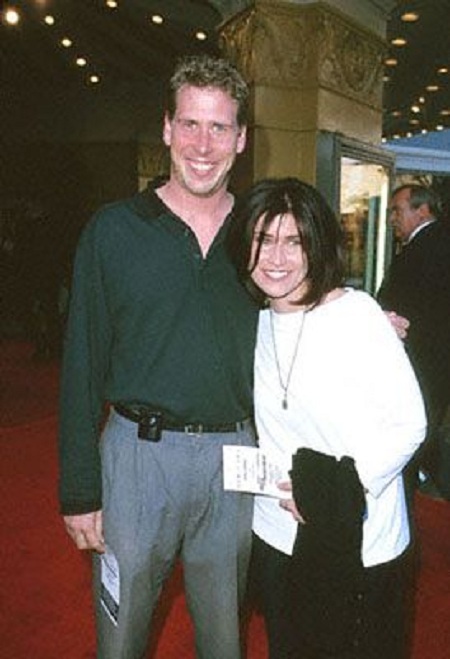 Nancy McKeon, The Facts of Life actress is living a blissful married life with her husband Marc Andrus. The diva hasn't revealed how the couple first met and started dating but their love life is simply amazing. The couple who tied the knot on 8 June 2003, welcomed their first child, a daughter named Aurora Andrus on 6th March 2004. McKeon, 52 gave birth to her second child, daughter Harlow Andrus in December 2006. Well, Mckeon always managed to maintain her personal life under the radar. There are no rumors about her divorce or extra-marital affair so, we can say the couple's amazing bonding is still intact. She is active on Instagram with 25.5k followers where she mentioned herself as a "mom, storyteller:) Grateful human..." but she has not posted a single image with her husband and children. McKeon first started her career with elder brother Philip McKeon performing in numerous commercials. She starred in her own series, Can't Hurry Love in 1995. She performed in a sitcom titled Style & Substance with Jean Smart. The gorgeous diva appeared in a recurring role in the Disney Channel Original Series Sonny with a Chance playing the role of Demi Lovato's mother. She also starred in a number of TV movies between the 1980s and 1990s like A Cry for Help: The Tracey Thurman Story, The Wrong Woman, ABC Weekend Specials, ABC Afterschool Specials, and Strange Voices. She was last seen portraying the role of Millie in the 2011 TV movie Love Begins. Born on 4 April 1966 in Westbury, New York. She stands at a height of 5.51 feet (1.68m). Her elder brother Philip McKeon is also an actor. She was raised with strict Catholic values. She started acting at the age of two appearing in several soap operas like 'The Secret Storm' and 'Another World'. While performing in the advertisement for Hallmark greeting cards, she caught the attention of the casting director of the TV series 'The Facts of Life'.